If you are looking to improve your smile and your oral health talk to us about the general services available at Largo Laser Dentistry. Dr. James Carriero, our experienced dentist in Largo, FL offers a variety of general services in a friendly and modern dental office. Whether you need dentures, preventative care or pediatric dentistry procedures we cater to patients of all ages to help you achieve your dental health goals. 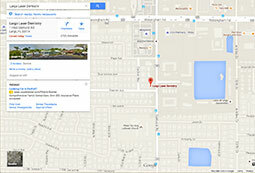 Contact our office today at 727-228-8001 to schedule your appointment! Whether you are exploring dentures for the first time or are looking for a better fit, Dr. Carreiro will work with you to find the ideal denture for you. We offer partial and full custom-fit, affordable dentures to complete your smile. Dr. Carreiro is proud to be one of the few dentists in the area to provide traditional and laser pediatric dentistry services. 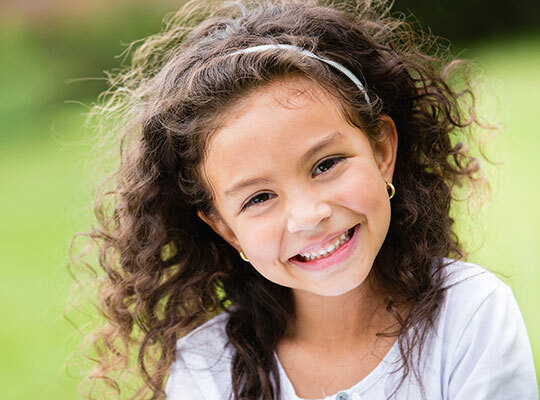 With the help of a gentle laser, we can perform fillings, soft tissue procedures, pre-orthodontic procedures, and gum therapy for children and teens. 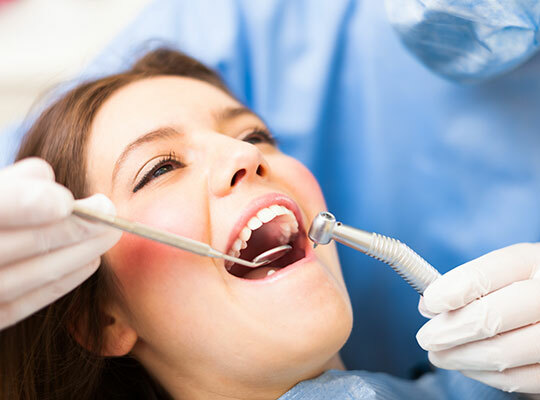 We offer comprehensive exams to evaluate your oral health, and offer customized treatment plans. Through oral pathology exams we are able to detect certain diseases of the mouth including cancerous and precancerous lesions, cysts and tumors. We encourage patients to undergo these non-invasive oral cancer screenings annually, as early detection can help save your life. Maintain your healthy smile through preventative and routine care with our dentist in Clearwater, FL. In addition to your home-care routine, regular cleanings are essential to clearing away plaque and preventing tooth decay. They can also help detect certain dental issues so you can avoid costly procedures in the future. Our friendly and caring staff will make sure your visit is comfortable throughout.